New Ace & Jig Arrivals at Conifer! Just spotted some new arrivals at Conifer, and they're GOOD! Looks like some are already sold out (pre-pre-ordered maybe?) 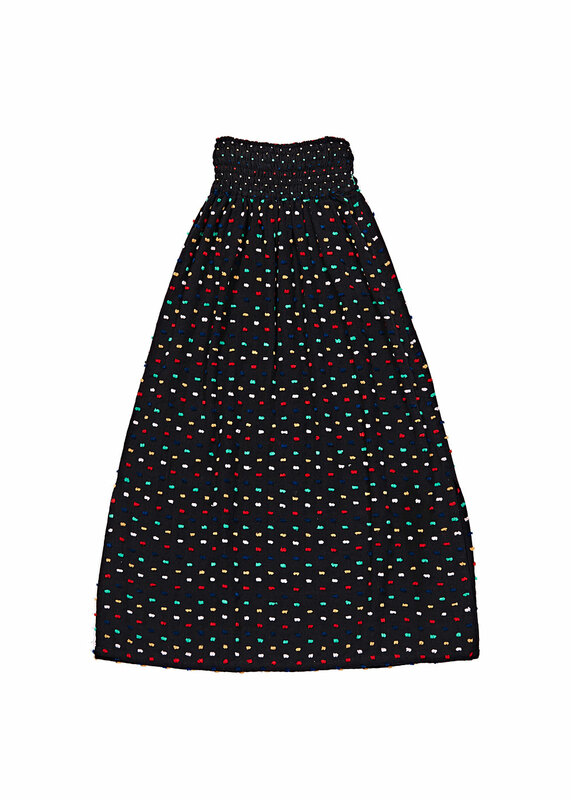 but there's loads more goodness to be found, including this Ace & Jig Ramona Skirt in Carnival. See below for more picks! The Ace & Jig Booker Blouse in Twine seems like a frontrunner to me. Like an updated version of the Blouse (famously made in Diamond) from SS '14. 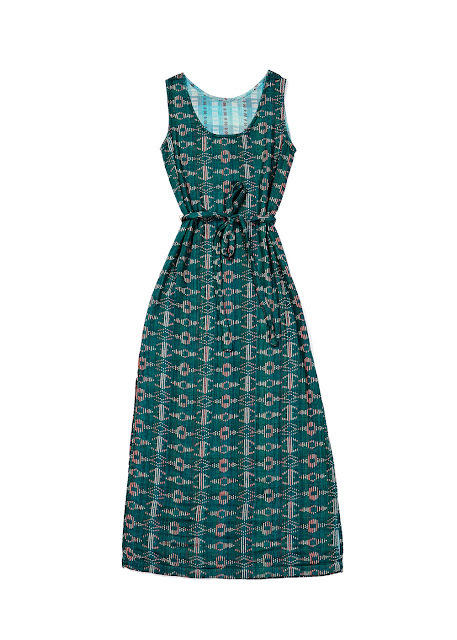 And if you still haven't picked up your Ace & Jig Emerald unicorn yet, the Ace & Jig Slipper Dress in Emerald is a solid (and reversible!) choice.